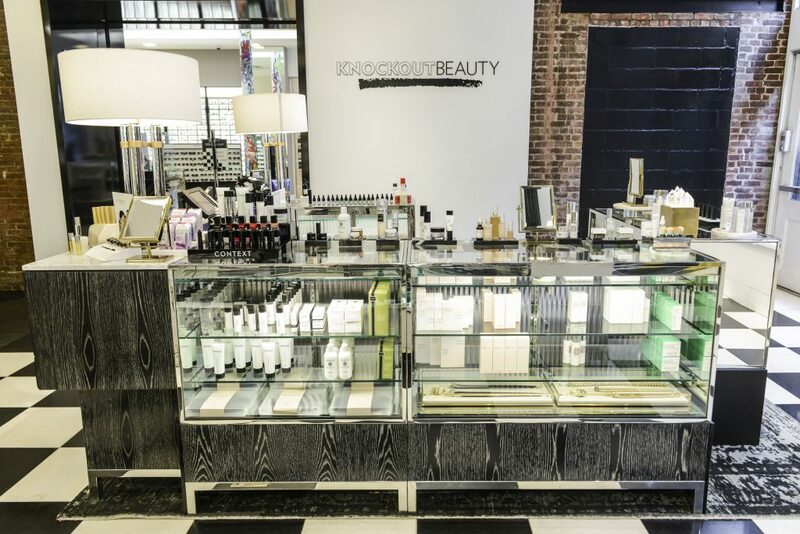 Knockout Beauty, an endless playing field for the modern minded beauty lover in search of the best conscious skincare, wellness and makeup products has made its way downtown to Bloomingdale’s SoHo. 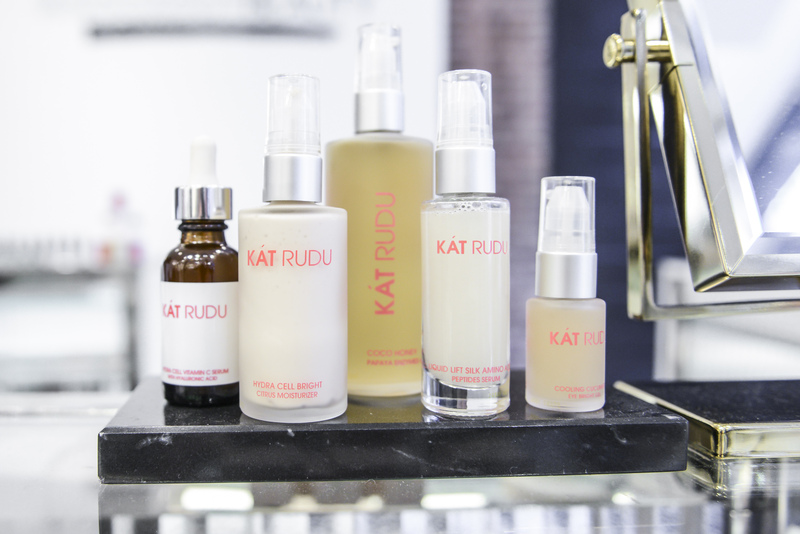 Founder, Cayli Cavaco Reck, believes that beauty is an inside job and has stocked her shop with a wide range of must-have products from around the world. Cayli Cavaco Reck is a born beauty insider. Growing up as the daughter of fashion editor and stylist Paul Cavaco and the late Kezia Keeble, founders of agency KCD, she has been surrounded by fashion and beauty her entire life. Cavaco Reck has developed a loyal following on her popular Instagram account where she broadcasts her daily beauty routine every morning and night to her loyal “loo crew”. In the summer of 2016, she brought her beauty based Instagram to life with the opening of her shop in Bridgehampton which was quickly followed by another shop on the Upper East Side of Manhattan. She is now bringing her passion, extensive beauty knowledge and favourite products to Bloomingdale’s Soho with the launch of her very first shop-in-shop. 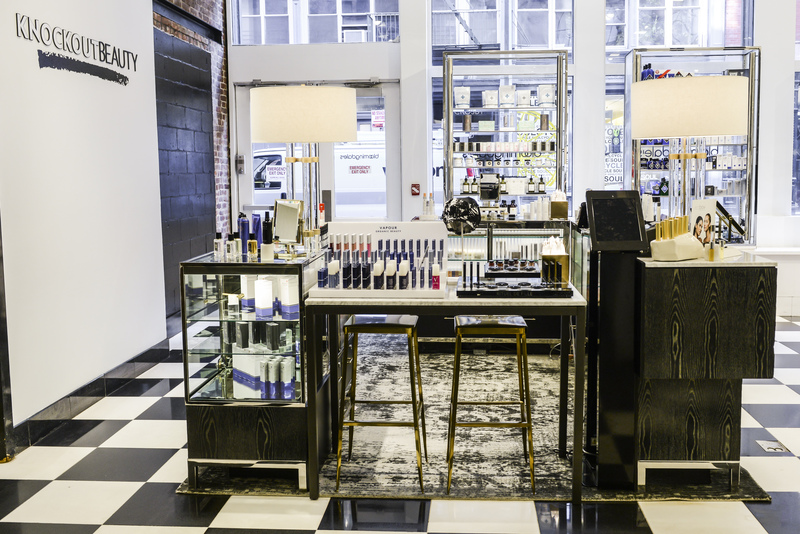 Knockout Beauty at Bloomingdale’s SoHo is housed on the cosmetics floor nestled in a prime location on the Crosby Street side of the store. 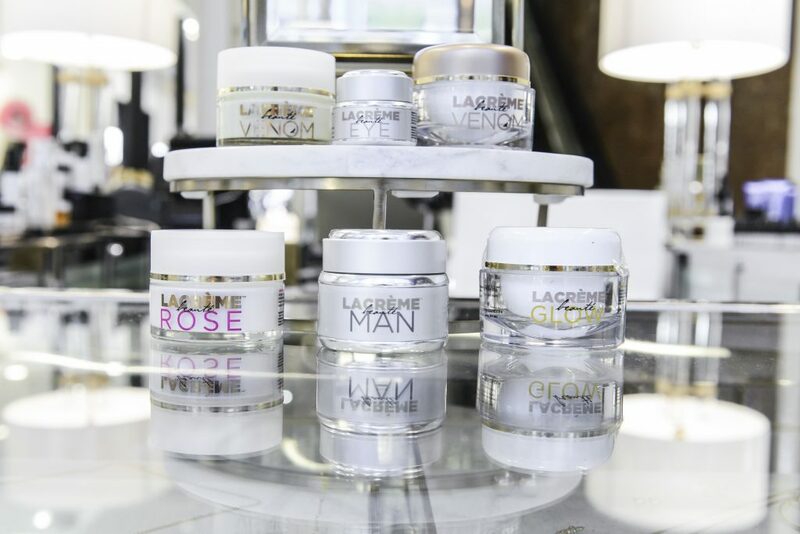 The shop, which is home to over forty different vendors, offers an assortment of the best conscious makeup and skincare products on the market. Product packed shelves line the window overlooking the cobblestone street and mirrored glass cases display a wide range of products like Venom Cream “Nature’s Botox” from Le Crème Beauté, skincare from Patyka and highly effective peptide rich formulas from Vertere, Meder and January Labs. 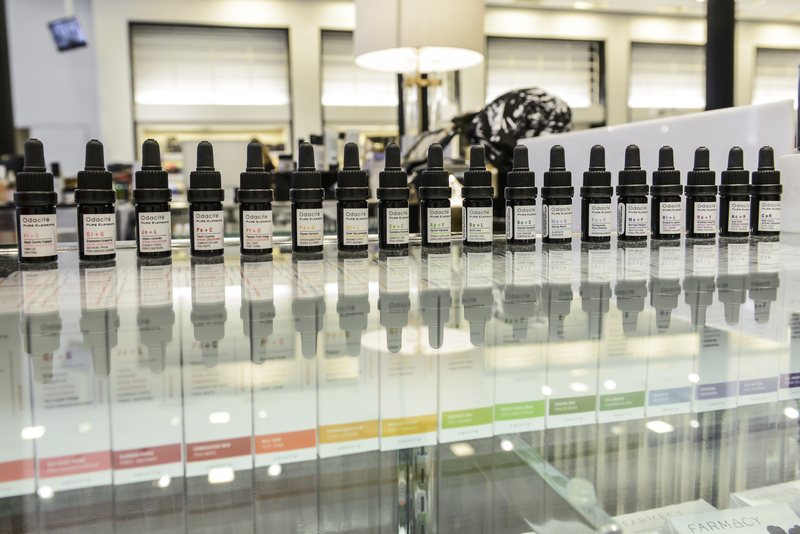 Shoppers will also be delighted to explore brands like Context Skincare, Lumity, Moon Juice, Pure Soma, Rituel de Fille, Shhhowercap, Vapour and many more. With prices ranging from $15 for Farmacy Lip Blooms to $300 for a gold Environ derma roller, there is something for everyone. Additionally, on select days, shoppers can enjoy some quick pampering with services like peels from Beauty Rx and light therapy treatments using the only FDA approved LED LightStim. This entry was posted in Beauty & Grooming, Latest News and tagged beauty, Bloomingdales, Knockout Beauty, New launch, new york, NY, Soho. Bookmark the permalink.